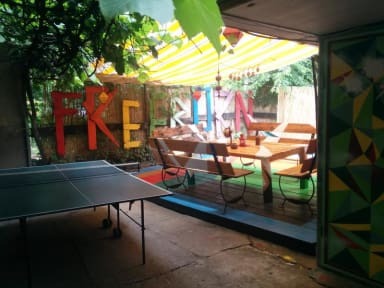 Freeborn Hostel i Timisoara, Romania: Bestill nå! The location is very good! Very central! The people who worked there was very helpful and nice! 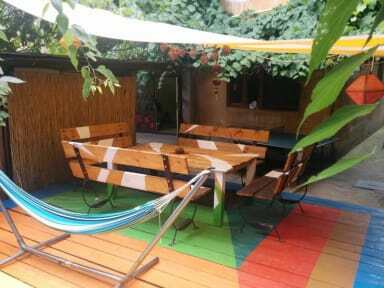 We only stayed one night, it seemed like a good atmosphere, quiet and nice!